The series can measure and display high-speed detailed phenomena faster and at a higher resolution than conventional sensors. 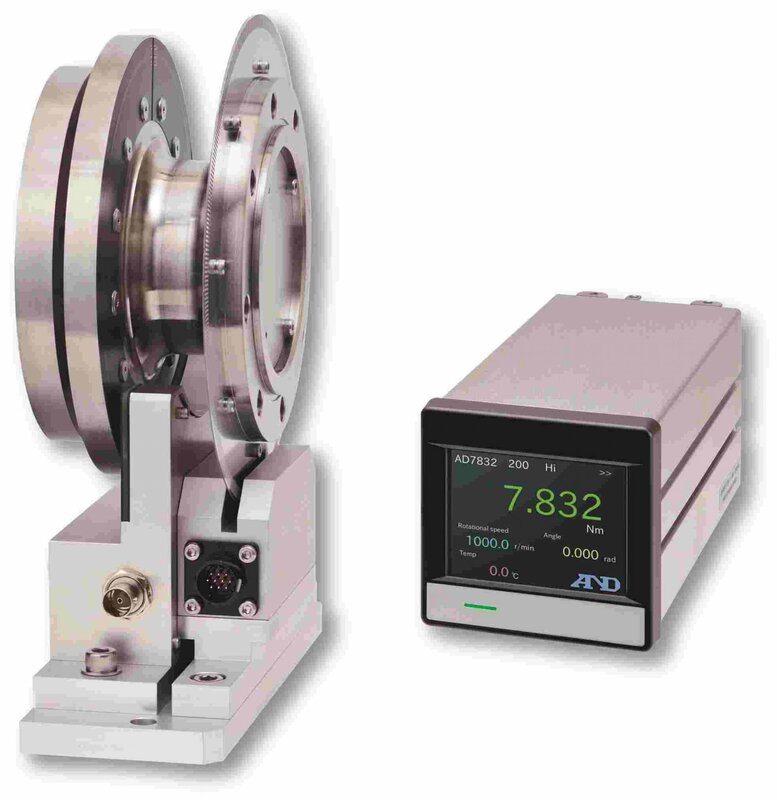 The Rotation Torque Sensor is designed for in shaft torque measurement e.g as used for test beds for powertrain development. Robust against vibration: Sensor can be installed to Engine output shaft without intermediate bearing. *2 : Measured with static torque testing including non-linearity and hysteresis. *4 : Measured with static torque testing. *7 : Torsion angle on rated torque value.